The city of Brockport is located in Western New York along the scenic Erie Canal. 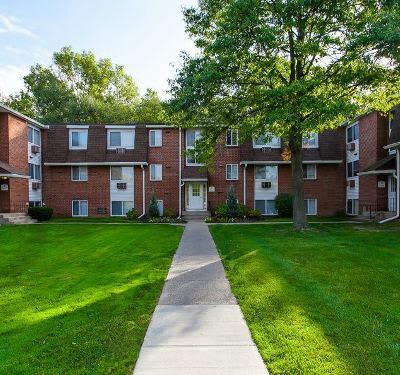 At Willowbrooke Apartments & Townhomes, we are excited to call this place home and we offer one, two, and three-bedroom apartments and townhomes for rent near The College at Brockport. 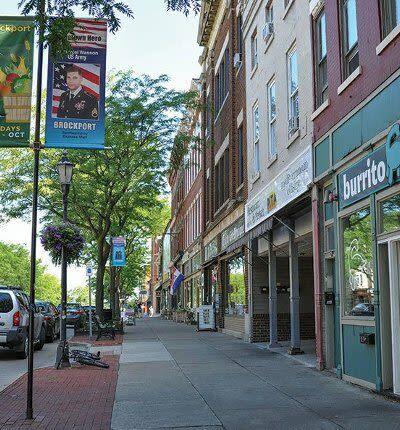 Willowbrooke Apartments & Townhomes residents enjoy our close proximity to Main Street and its many quaint shops and restaurants. You can be sure there is always something to do in our canal-side town! 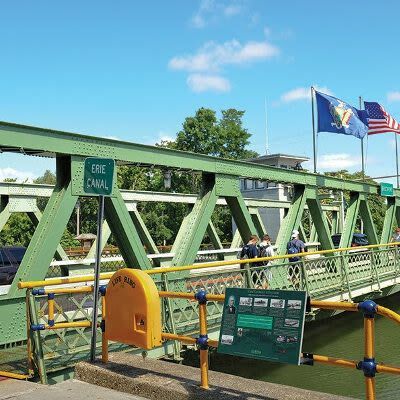 Willowbrooke Apartments & Townhomes is perfectly located on the Erie Canal, opposite the College of Brockport, and close to public transportation and major roadways, such as Highways 31 and 19. Erie Canal Heritage Trail is easily accessible from our property as well. RTS also operates several bus stops on West Ave, steps from your new front door. At Willowbrooke Apartments & Townhomes, we can’t wait to have you as our resident. Our community is perfect for keeping you active and engaged. Contact our leasing office and schedule your personal tour today.